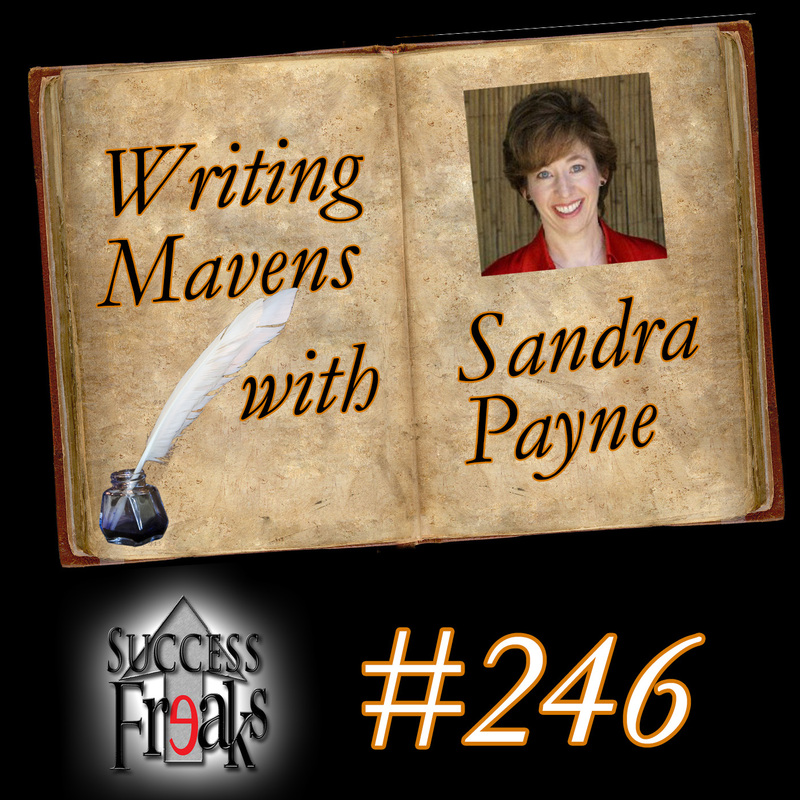 Sandra Payne joins us from…somewhere in Montana?…and she warns us that she isn’t funny. Because she is a writer. We find out this is not the case and we have a very entertaining & thought-provoking discussion with her. Sandra, a career writer, hits on how to continually make progress towards your end goal every single day. 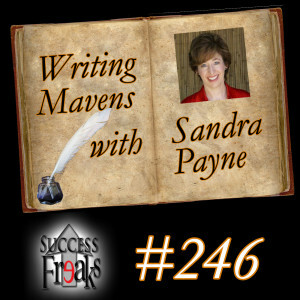 You will learn how discipline equals freedom and get a sneak peak at Sandra’s “secret” big 5 of writing. Get that and much more as you say “hell yes!” to this episode and jump on in.